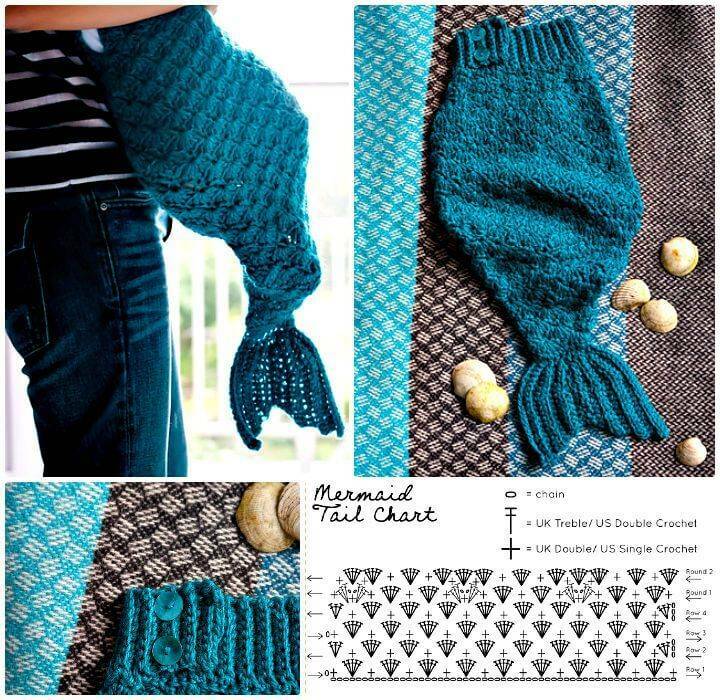 It is in trends to seek out the fun in everything, even the accessories or daily usable items become popular that come with a great fun factor! 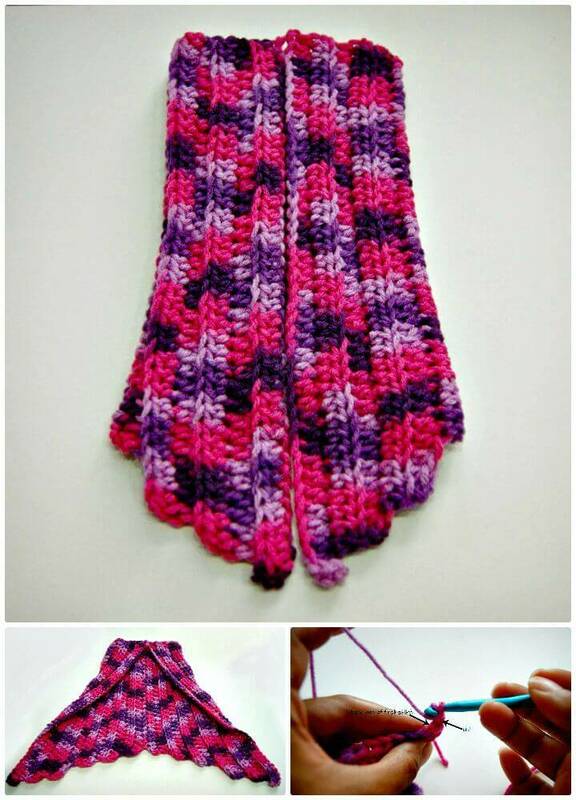 Here we are to talk about the special crochet winter warmers that can raise your fun along with keeping you safe in winters! 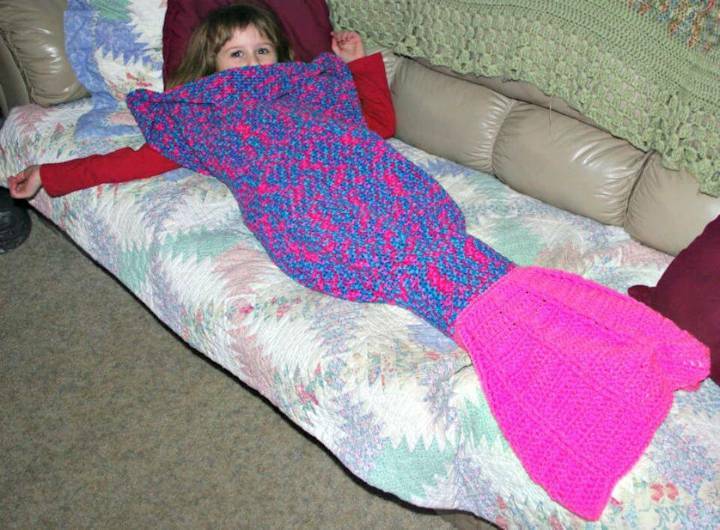 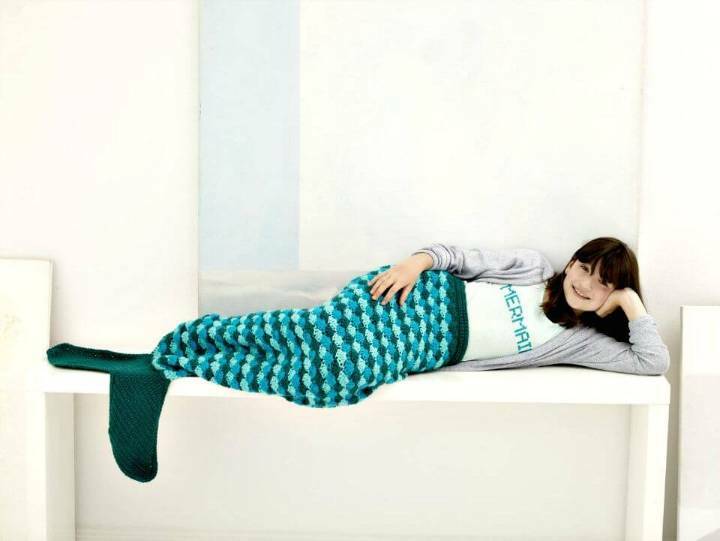 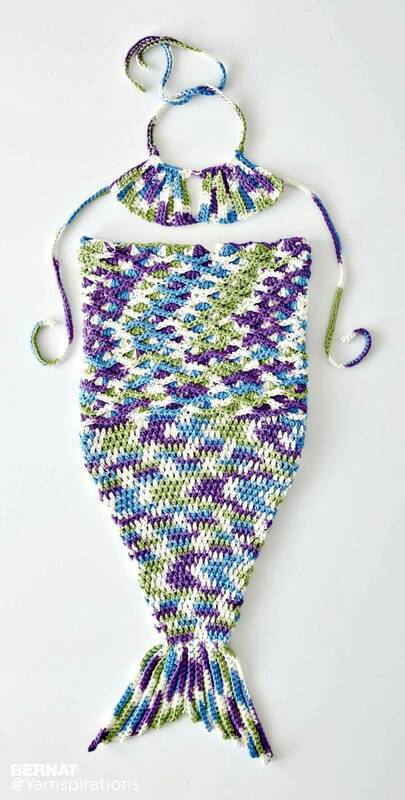 Just take a look at these lovely 30 Free Crochet Mermaid Tail Patterns that are sure to be the eye-catching winter warmers for all from babies to mature ones! 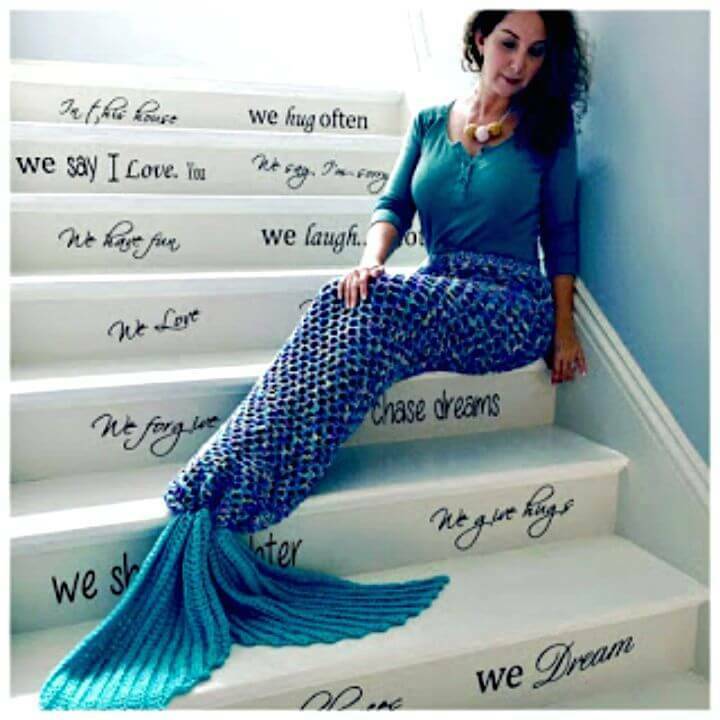 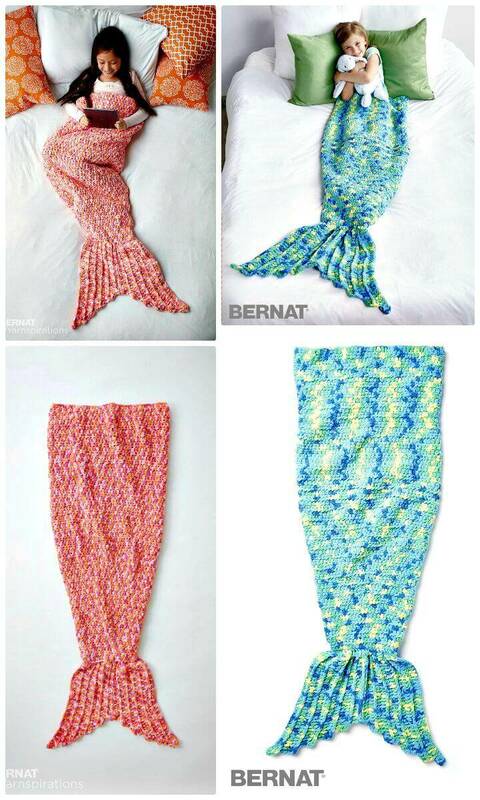 Mermaid tails are a big mystical character so everything inspired by them just catches more of your attention, so all these mermaid tail patterns are sure to be special and mind-blowing for sure! 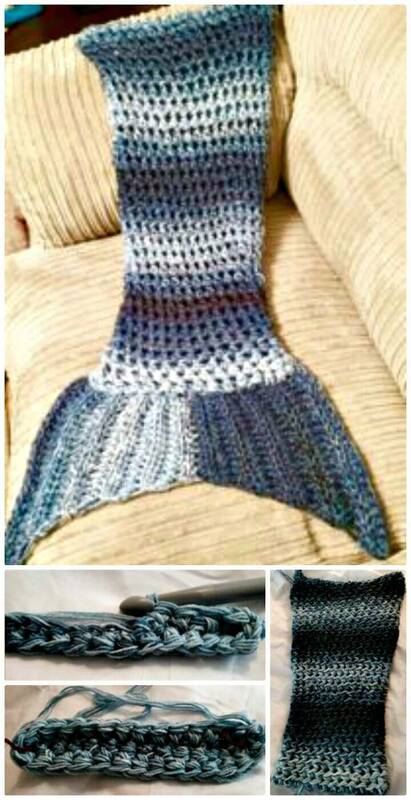 Crochet the lovely mermaid tail afghans that will bring warmth to your lap and would also make outstanding Crochet leg warmers and very good news is that they will be perfect around your legs and you just no need to adjust them several times! 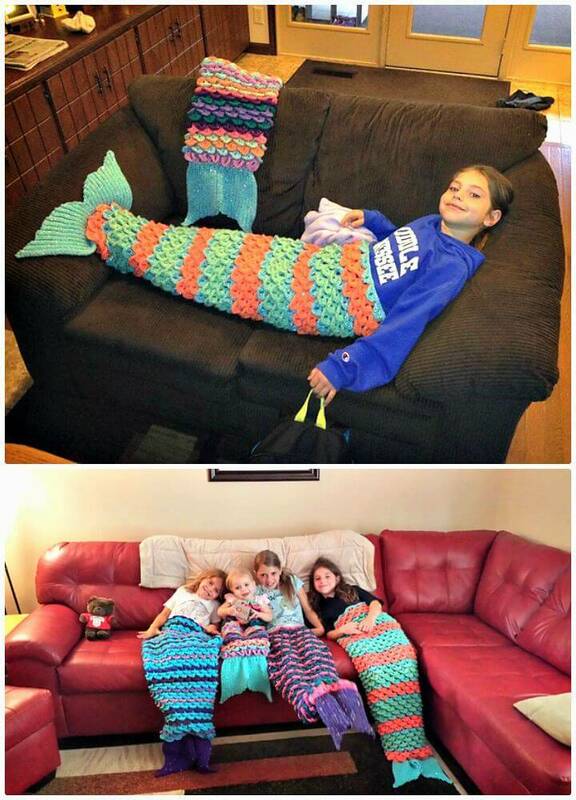 Get busy with your crochet hook too to crochet beautiful snuggle sacks for kids that will bring the great amount of heat and warmth to them along with creating a fun avatar for your kids! 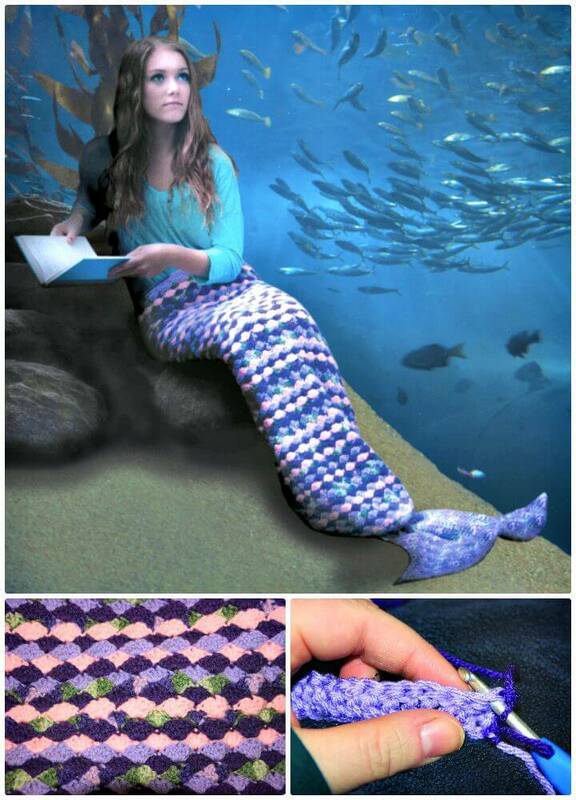 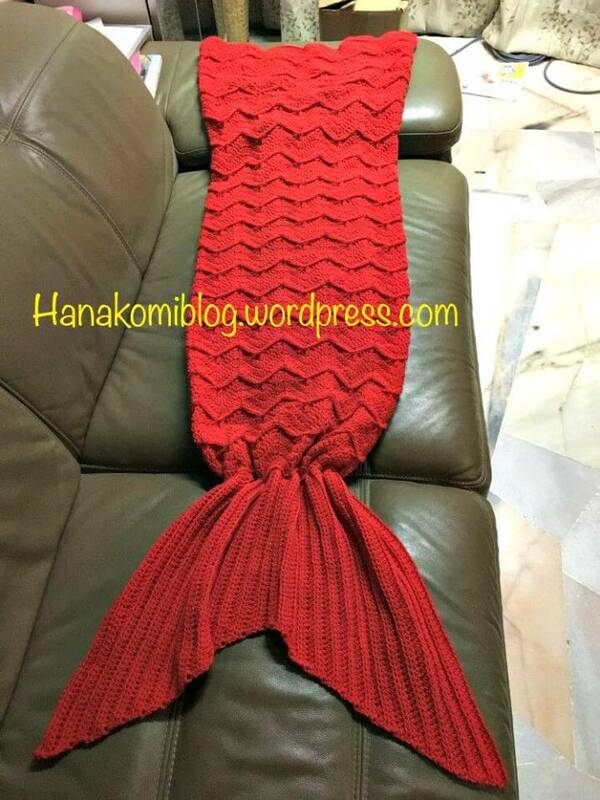 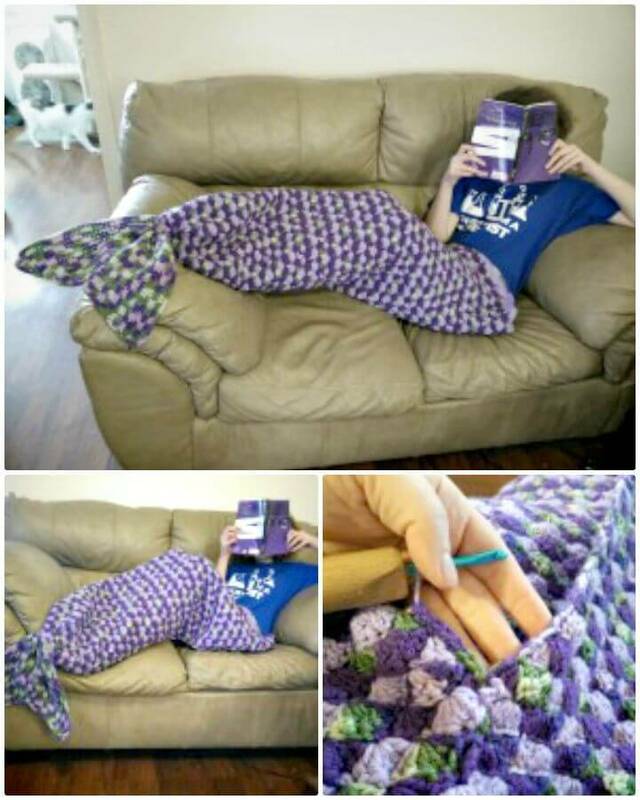 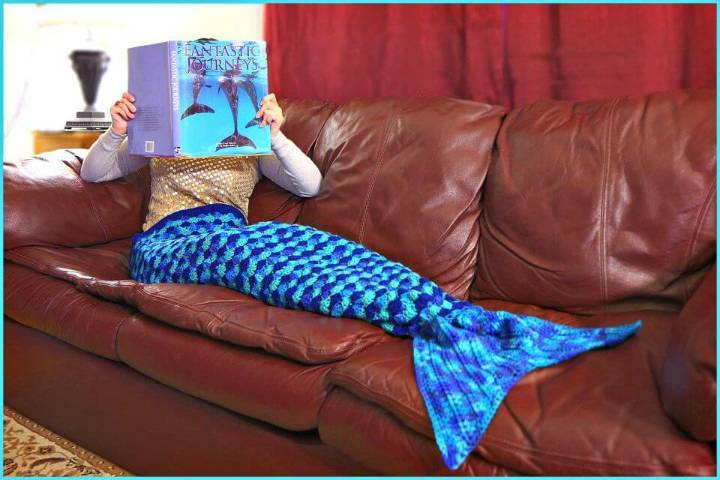 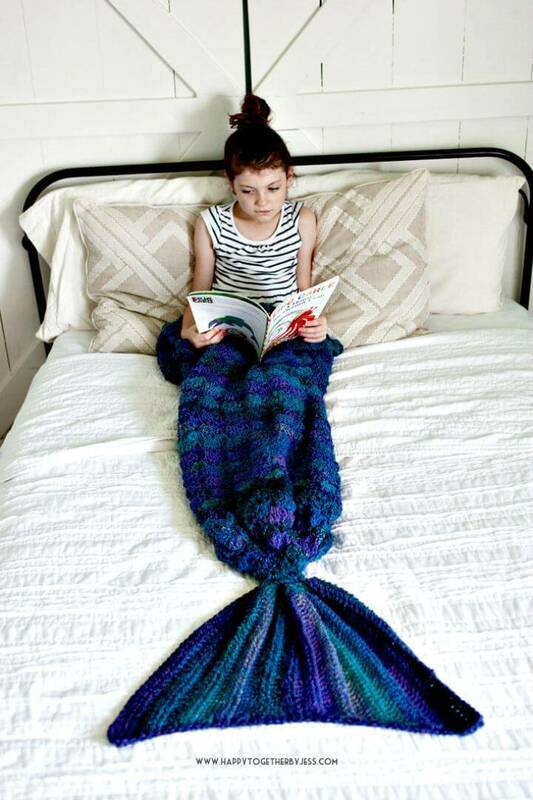 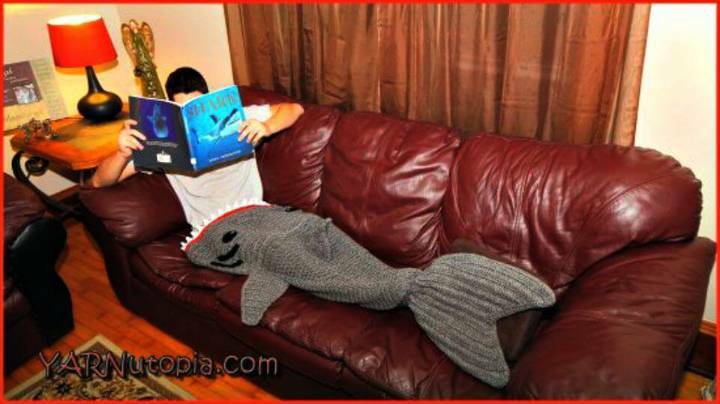 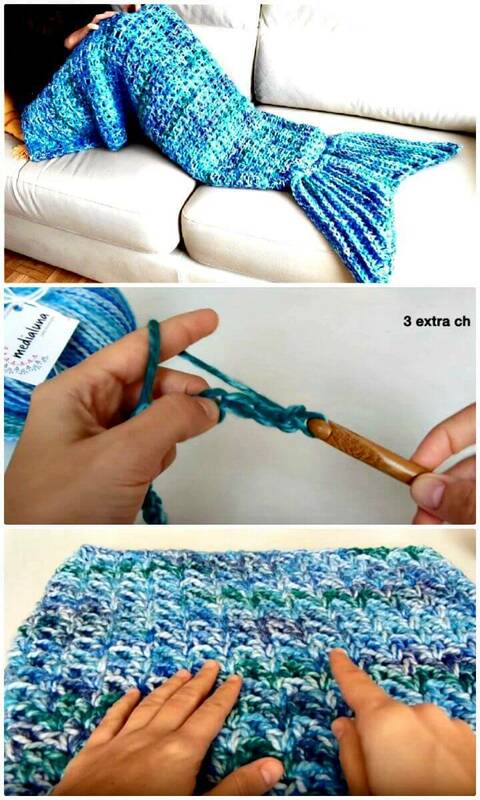 If you are willing to sit on your favorite sofa to read a book in winter then you can also crochet a brilliant mermaid tail blanket that will stop trembling your legs by bringing coziness to them, check out a precious sample given below which is just awe-inspiring! 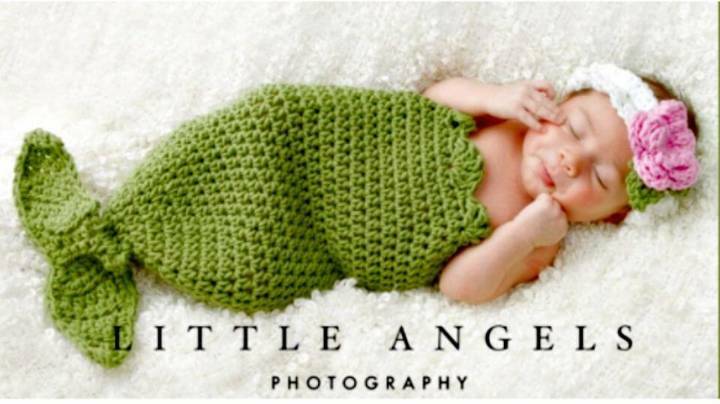 Crochet also the dashing looking crochet cocoons that will be the perfect winter warmer to swaddle your babies in for durable winter protection! 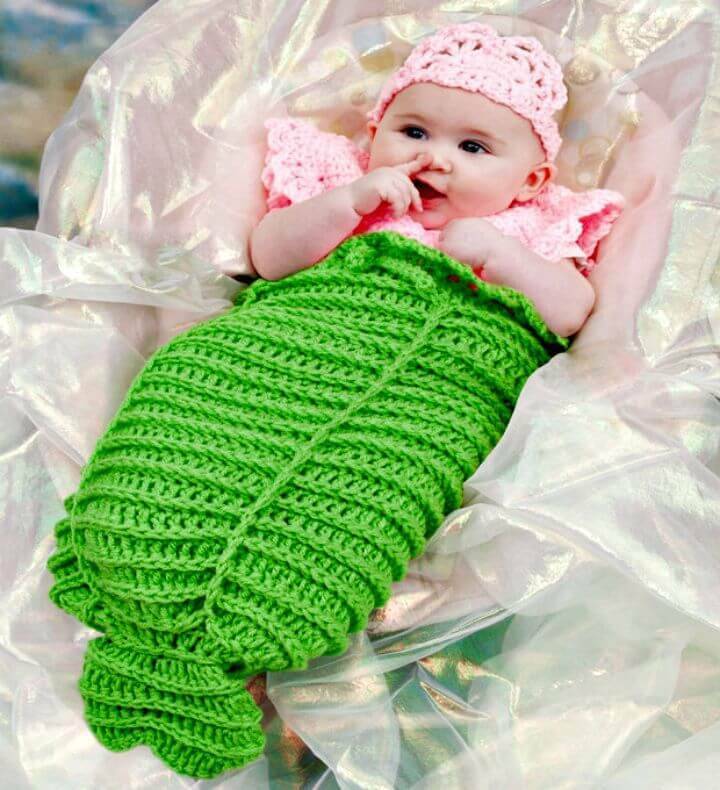 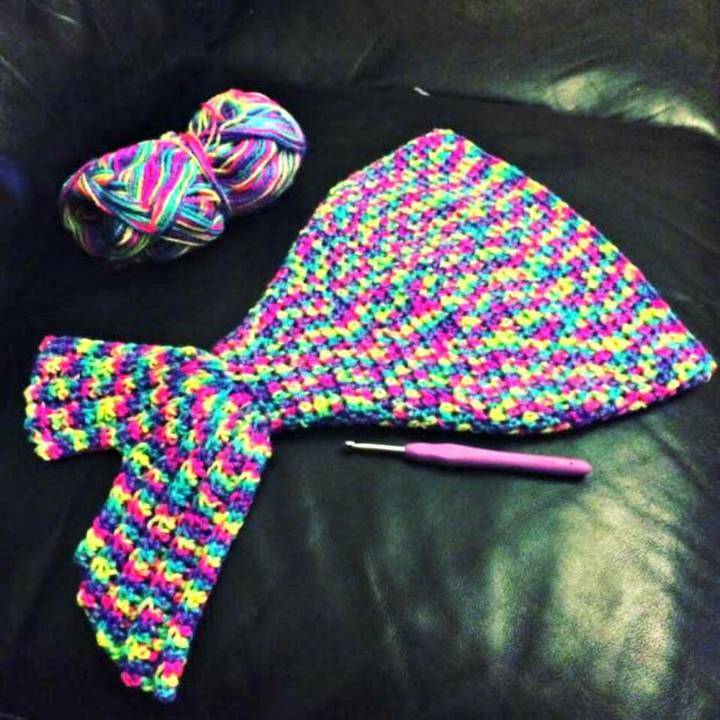 Moreover, you can also crochet beautiful looking crochet mermaid tail outfits for your little girls that will make outstanding baby birthday gifts, check out here a sample mermaid doll outfit that also comes with a matching headband and hence will create a damn pretty and beautiful look of your little girl! 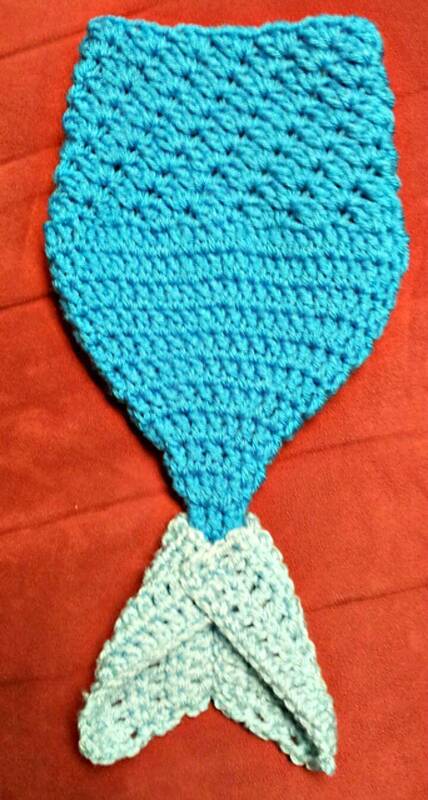 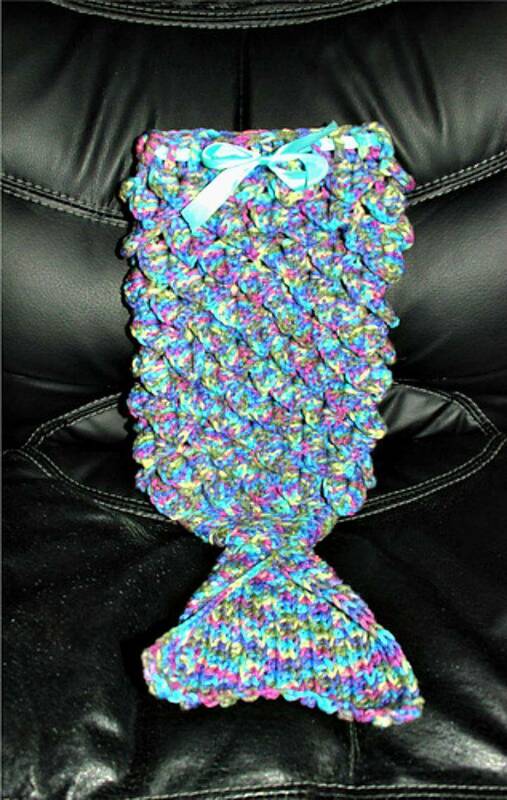 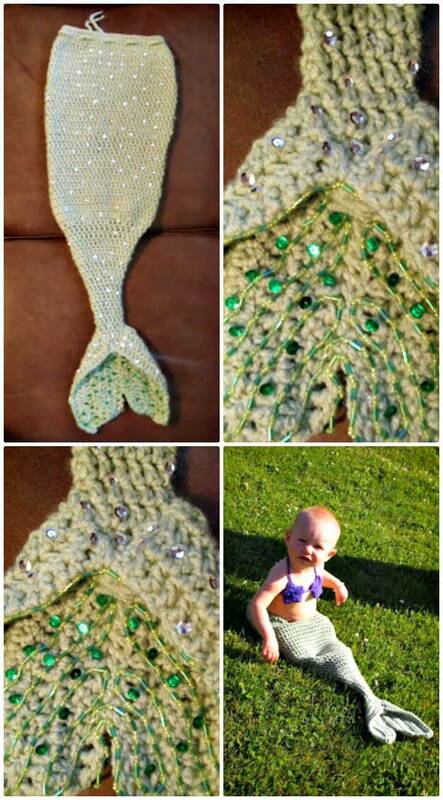 Another heart-winning baby’s birthday present can be the given mermaid tail costume that comes with colorful bead accents and also with a matching mini crocheted brassier! 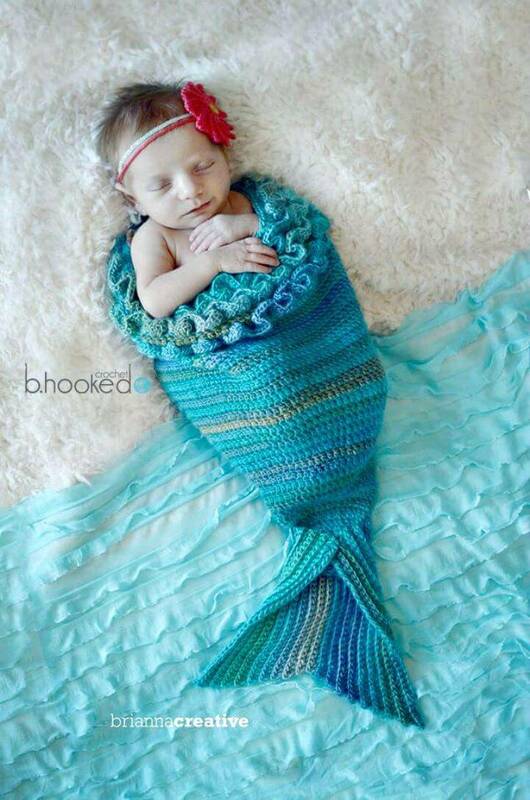 Check out more extraordinary samples given below! 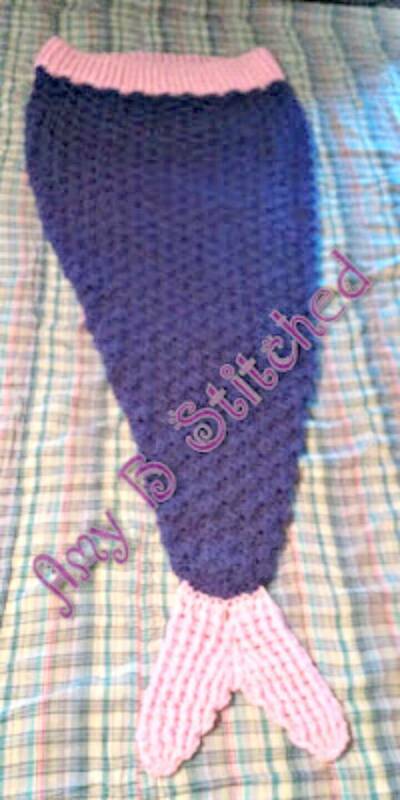 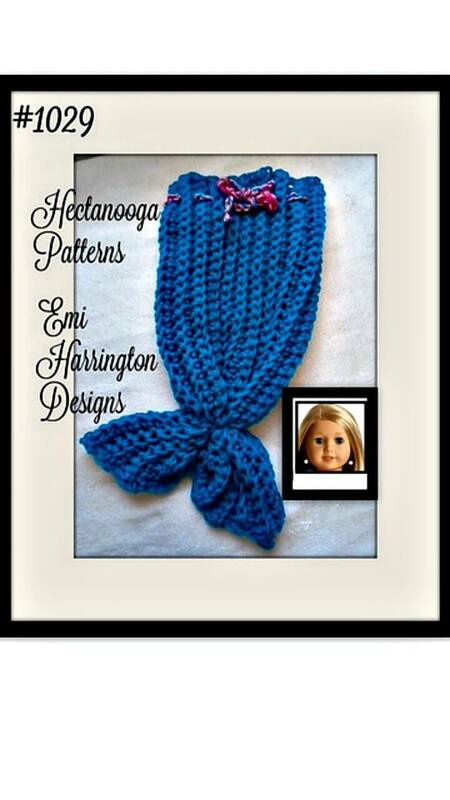 If you are to give some changes to your mermaid tail patterns then you can simply vary the style of crochet stitches and also the spacing between the stitches that will help to create an adorable design texture of your finally finished crochet patterns! 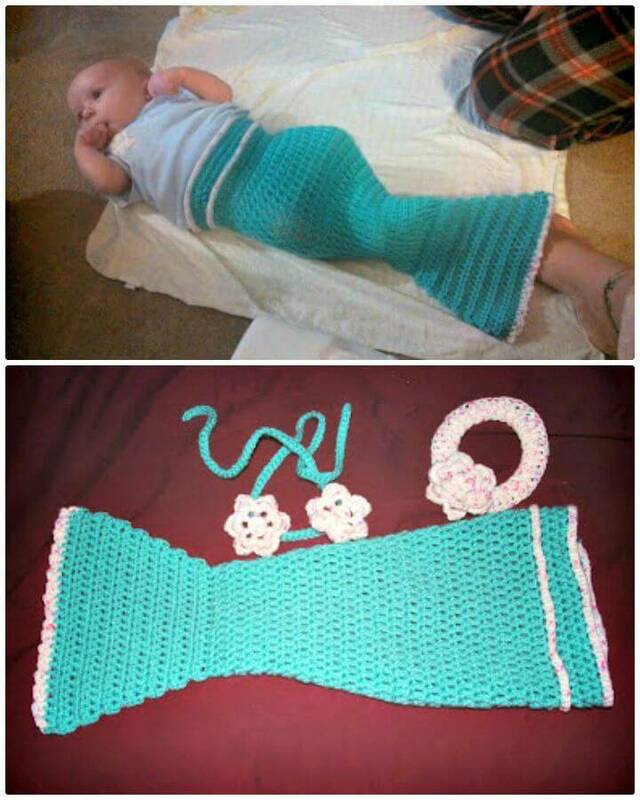 If you go a little smart, these mermaid tail costumes and outfits will also make outstanding photography props so can also be crocheted for the first photoshoot of your newly born baby! 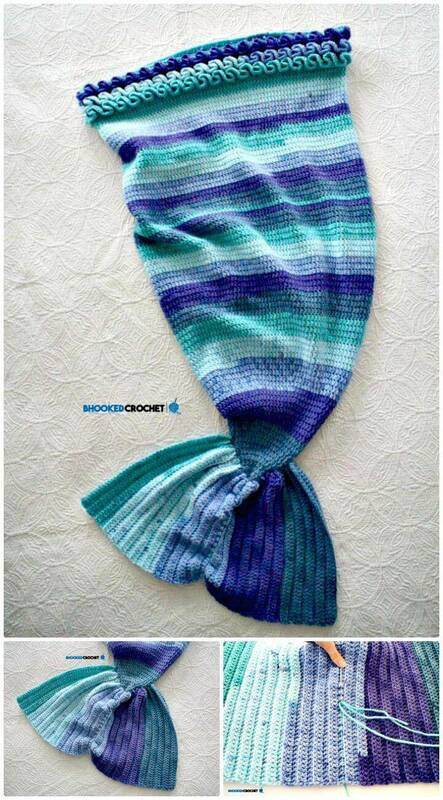 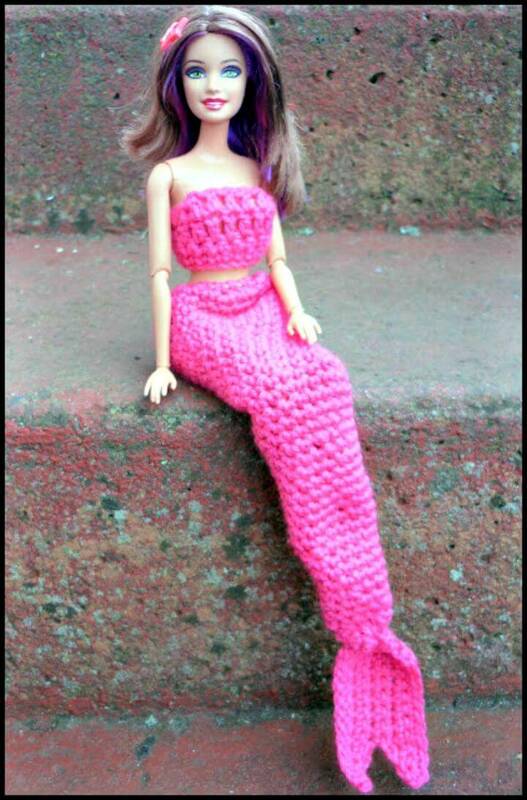 There is an attached link to each of crochet mermaid tail pattern that will bring you to complete free crochet patterns, visual guides and easy step-by-step instructions for your favorite projects just with a single click!